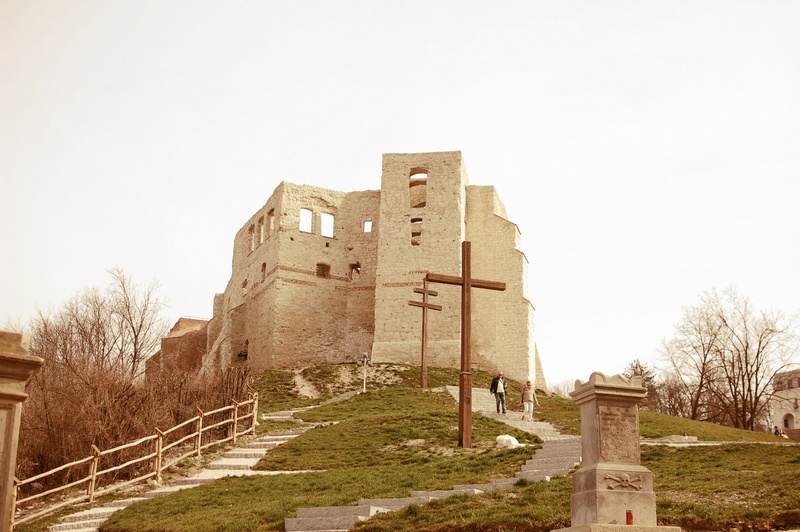 Currently only the ruins of the monumental building constructed during the reign of Kazimierz Wielki remain on the hill. 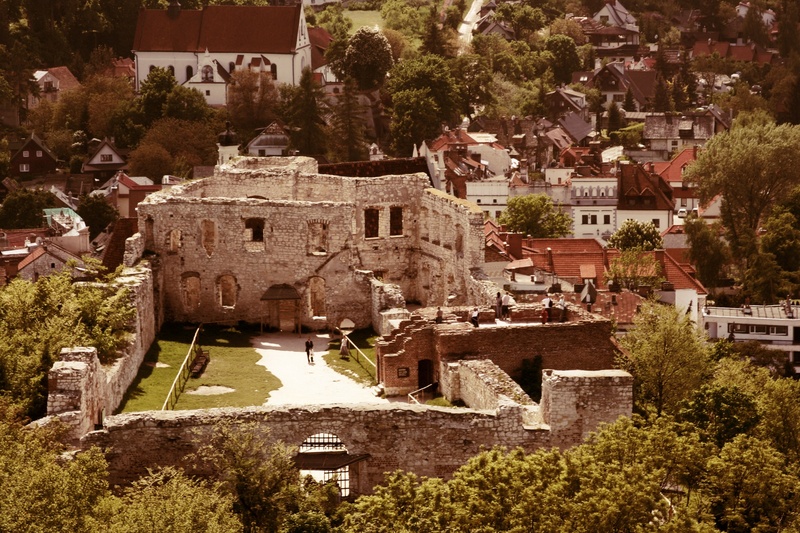 Originally, it was a defensive structure, consisting of a six-room ground floor and an upper floor. 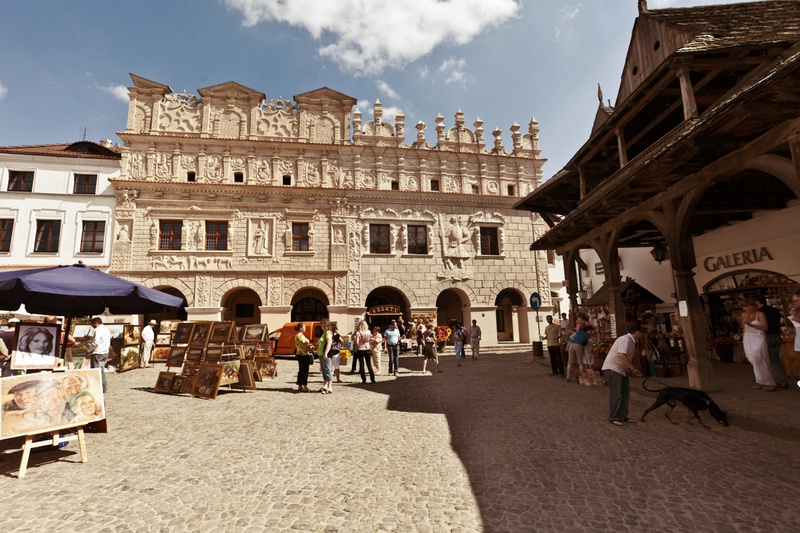 It had a small tower on the side facing the town, and a taller one on the side of the building facing the Vistula river. The elongated courtyard was surrounded by a wall, with a gate on the side opposite to the town. 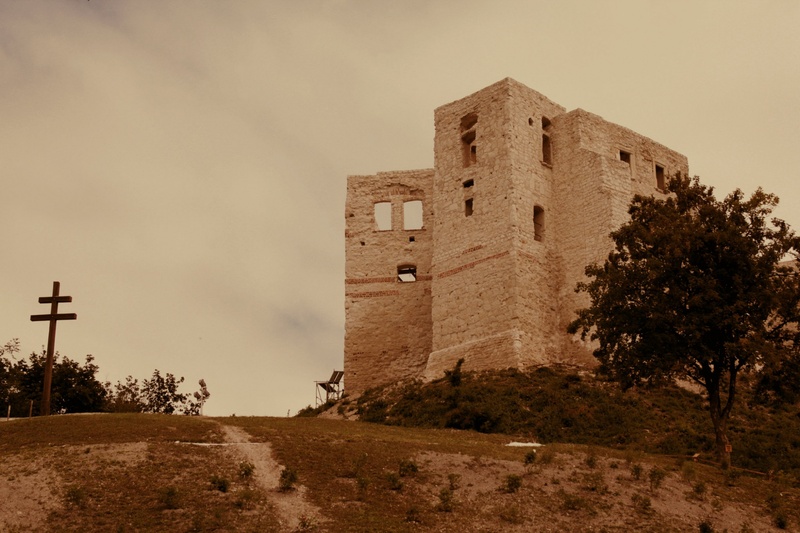 The castle was constructed mostly from limestone. 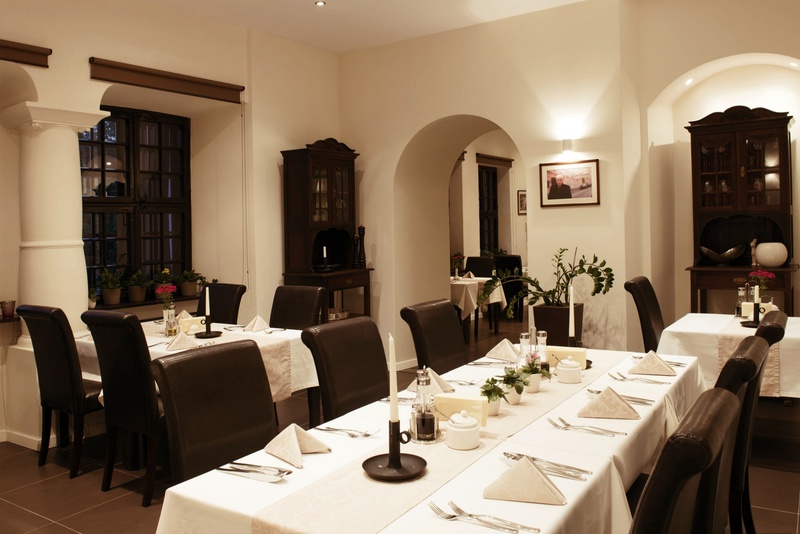 The greatest changes were made to the original building in the Renaissance era. The courtyard was enlarged to the east, and many decorative details in the new style were added. 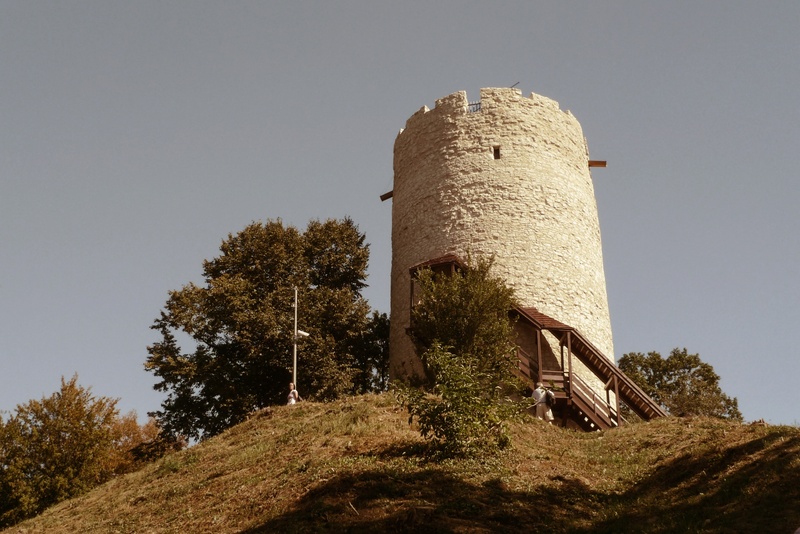 A round tower dating to the turn of the 14th century rises on the top of the castle hill. 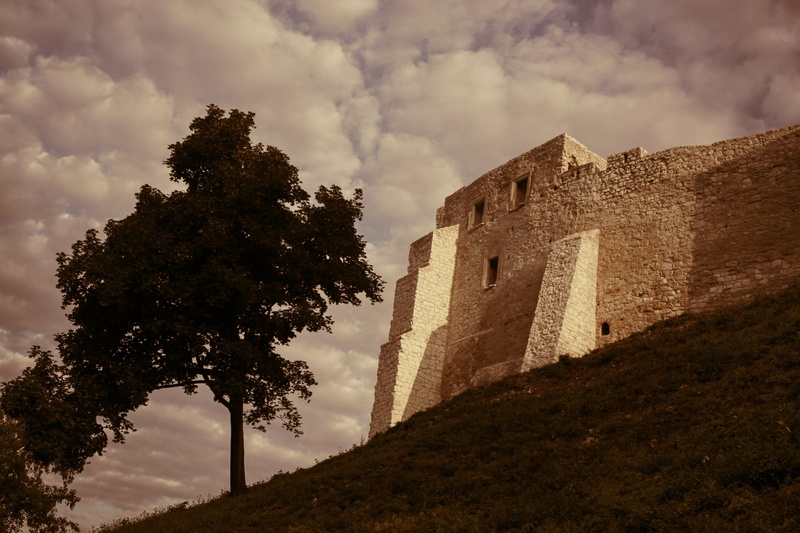 This tower, as the 'upper castle', played the defensive role until the castle itself was built. 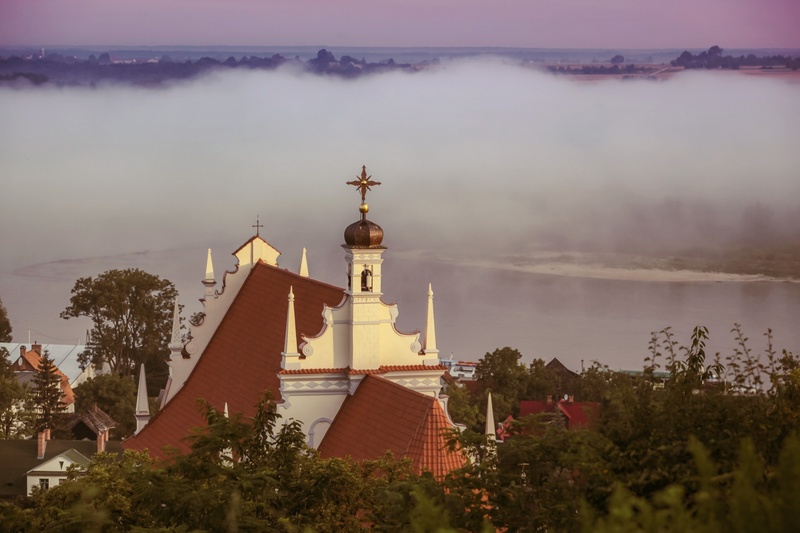 Some historians claim that it also operated as a customs post, and was used as a river lighthouse at night. 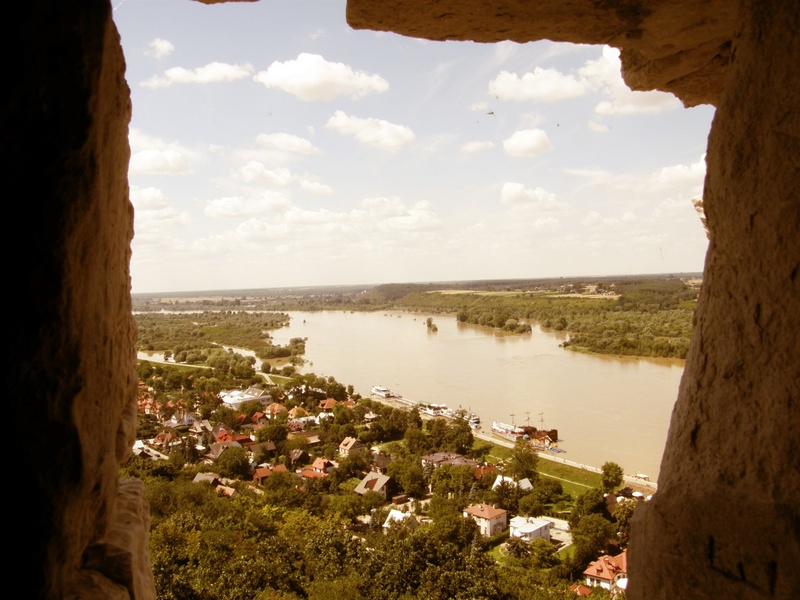 In any case, today it affords a beautiful view of the town of Kazimierz and the Vistula valley. 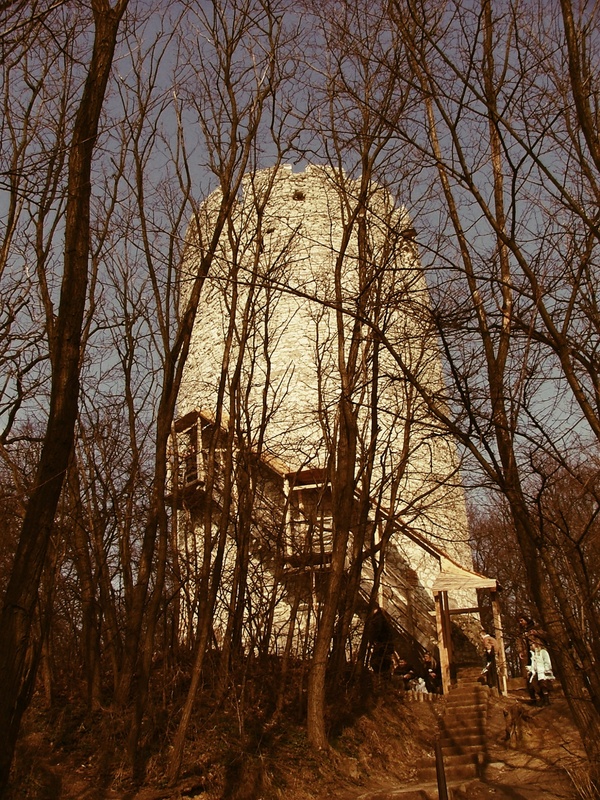 At its highest point (the height of the structure varies because of the uneven ground), the tower is 19.2 meters high, with a circumference of approximately 32.5 meters and walls' thickness decreasing gradually towards the top. 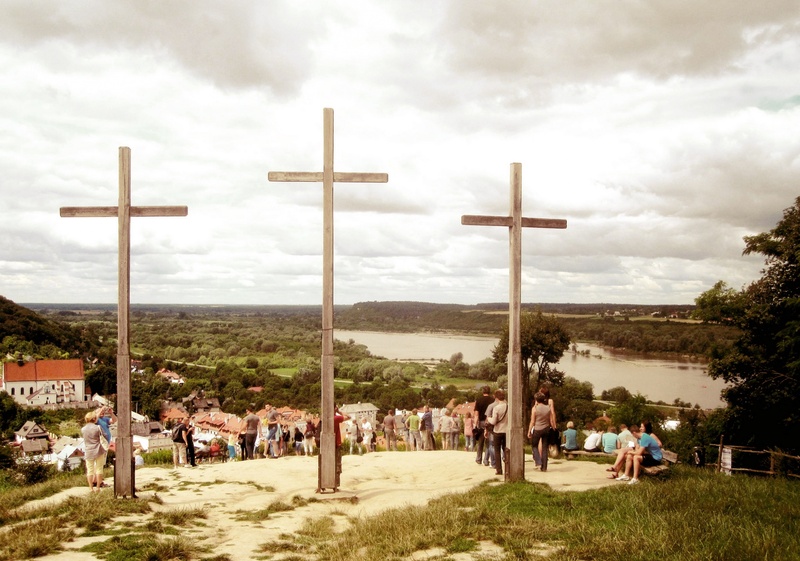 The hill overlooking the town is also known as the Cross Mountain. 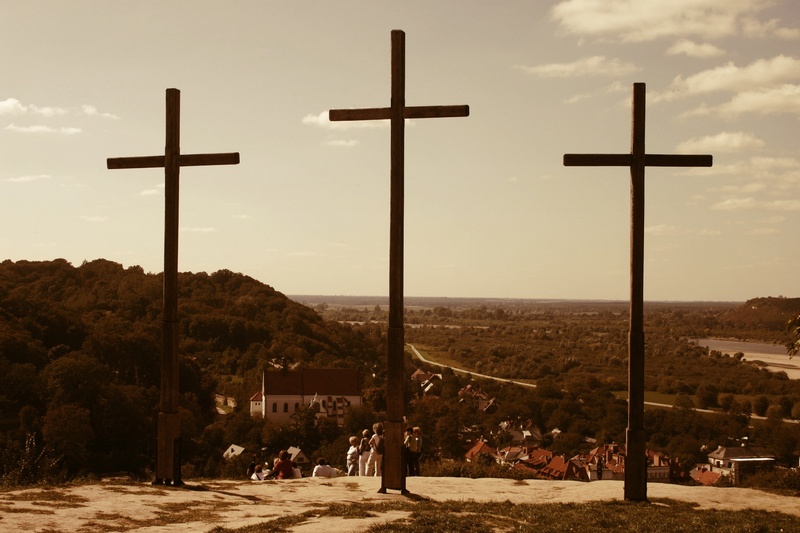 Three crosses, referencing Calvary, were erected on the hill in 1708, to commemorate victims of pestilence that took many lives in the area. The hillsides and the top of the Three Cross Mountain are covered by vegetation, with many protected species including European dwarf cherry, Inula and Stipa. 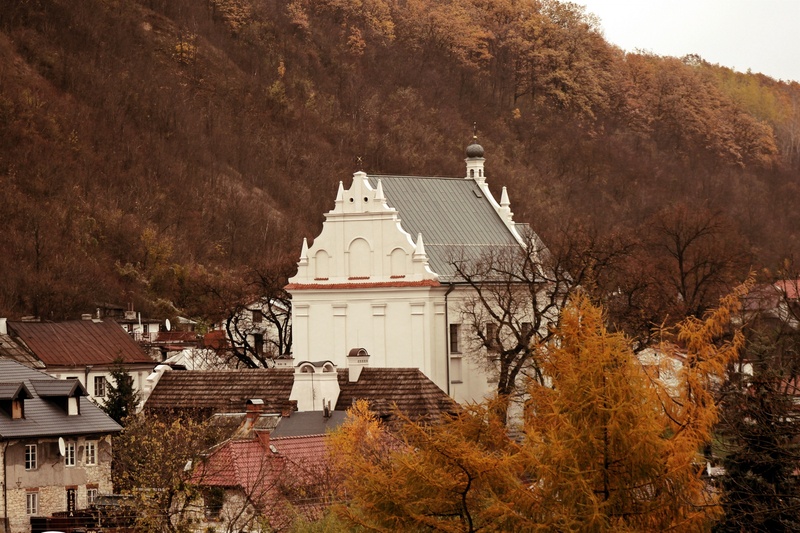 Despite the hillsides being covered by elm, hornbeam and hazel, you can see all of Kazimierz from the top. 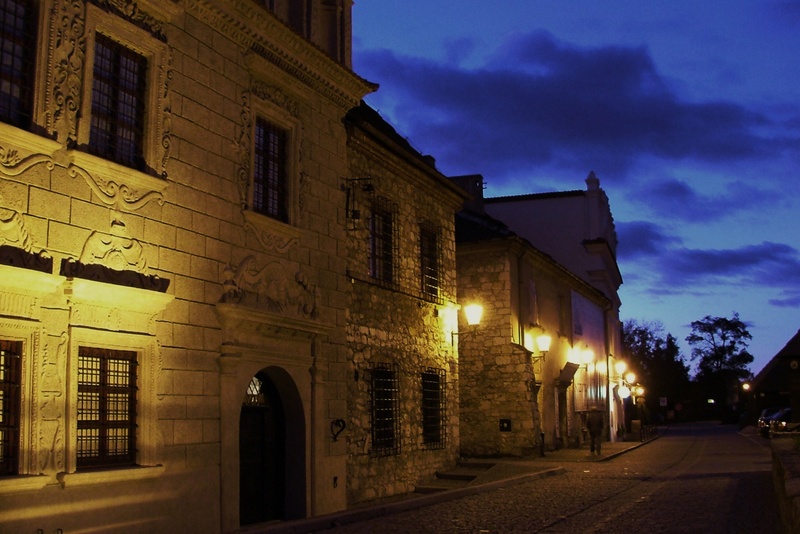 These town houses were built in the 17th century. 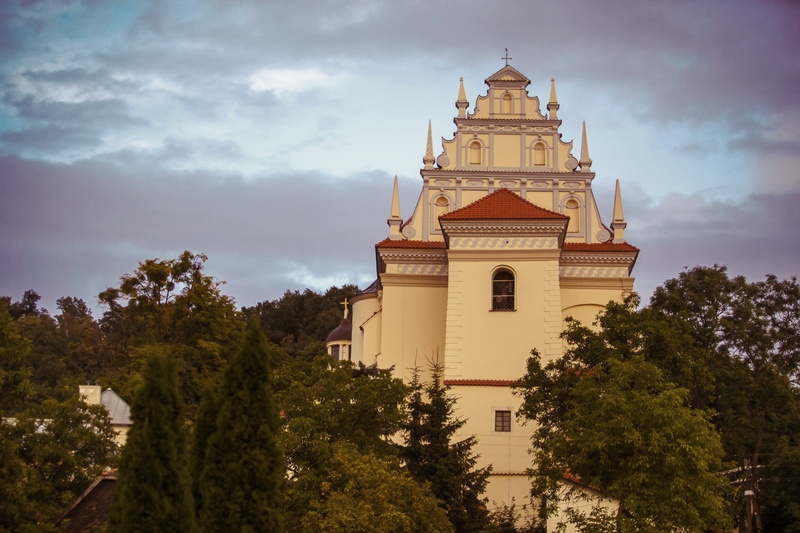 They belonged to Mikolaj and Krzysztof Przybylowie brothers, who decorated the houses with the likenesses of their patron saints (thus the names). Both houses share the same layout: the ground floor with three arches and the first floor with three windows. 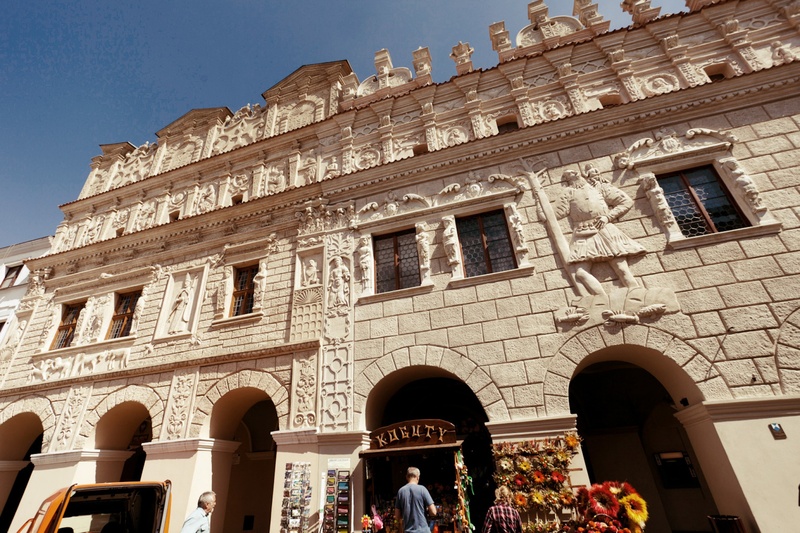 The facades are adorned with relief sculptural decorations, including human and animal figures, and plant motifs. Christianity and ancient myths combine with medieval fantasy and Renaissance grotesque here, creating an epic work carved in limestone and modelled in lime mortar. 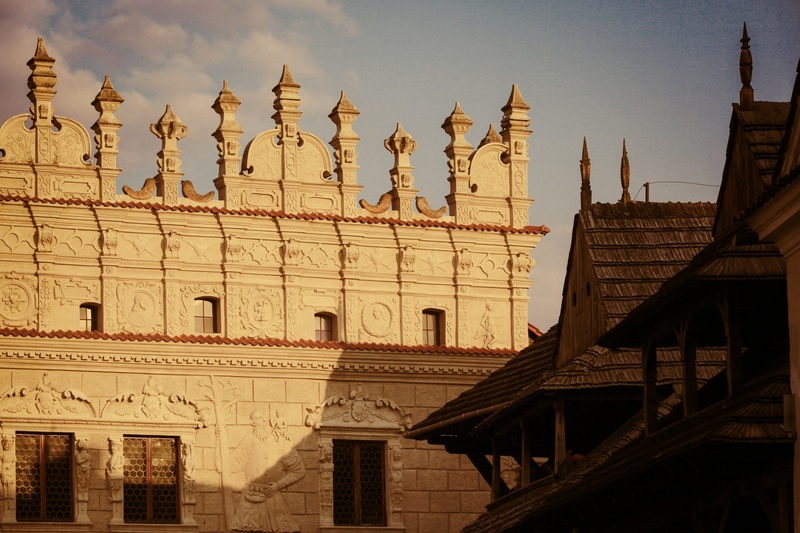 Kamienica Celejowska is also known as the St Bartholomew House because the saint's figure forms a part of the decoration of the facade, on the right side of the roof attic. It was also known as the Black House, because of the dark colour of the plaster on the front. 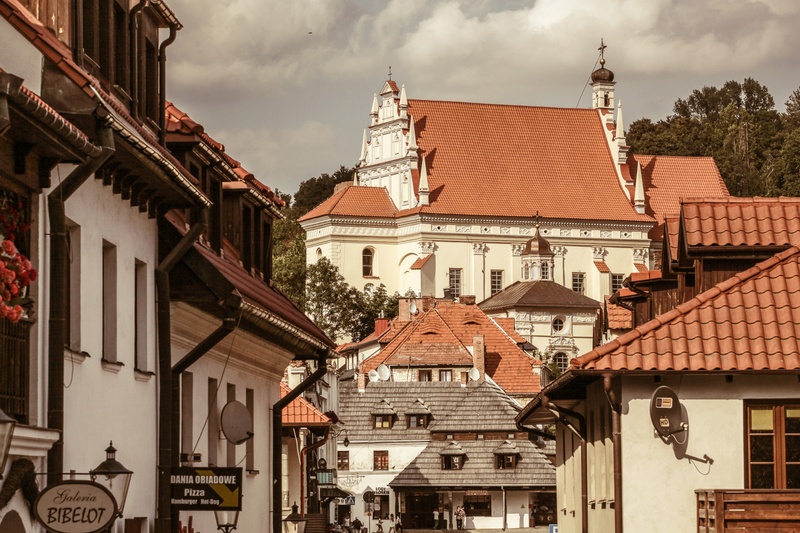 The precise date of the house's construction isn't known, but it's likely to be a 16th century building, constructed for Bartlomiej Celej, a wealthy merchant and a member of the town council. It was built from limestone and the rich ornamentation of the facade features all typical forms used by the stonemasons and builders at that time. 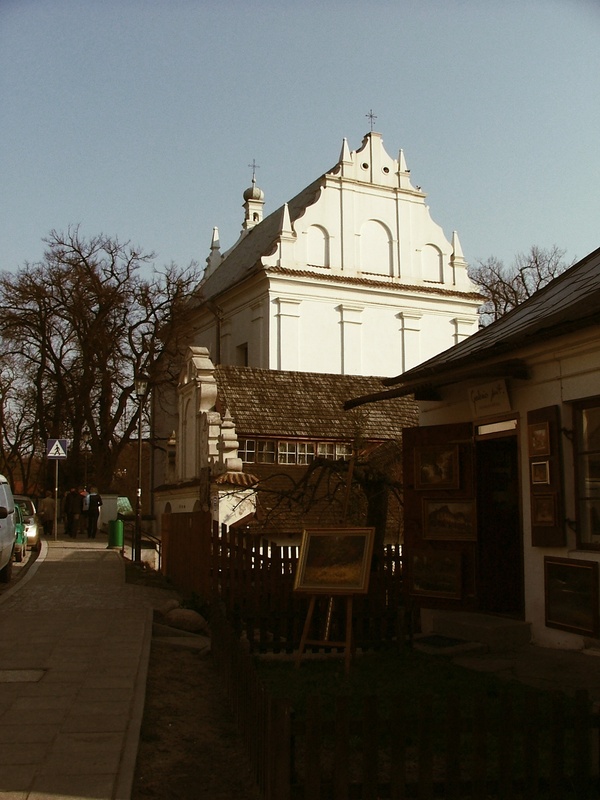 The detailed history of the Farna (the oldest parish church in Kazimierz) is lost because not many documents have survived. Some researchers suggest that there could have been a late Romanesque style stone church here as early as the 12th century. So far, this theory has not been definitely confirmed by architectural research. The first mentions of the parish appear in the Acts of the Apostolic Camera dating to 1325-1328. 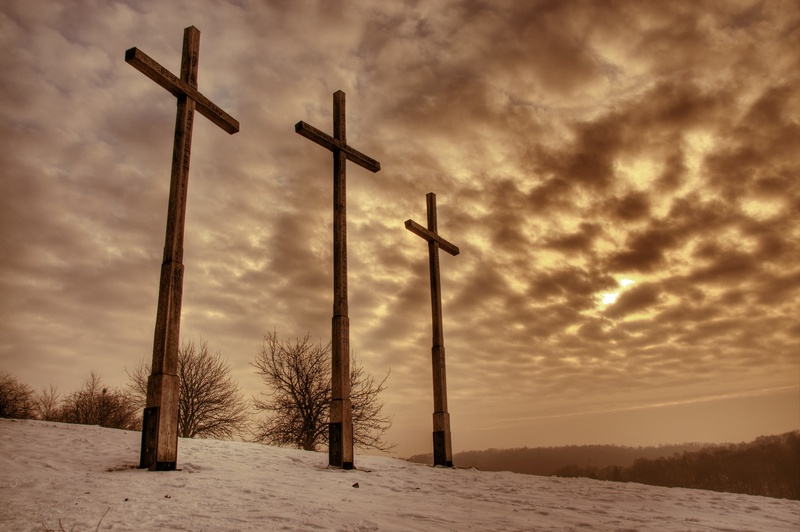 The church was much smaller then, and built of limestone. 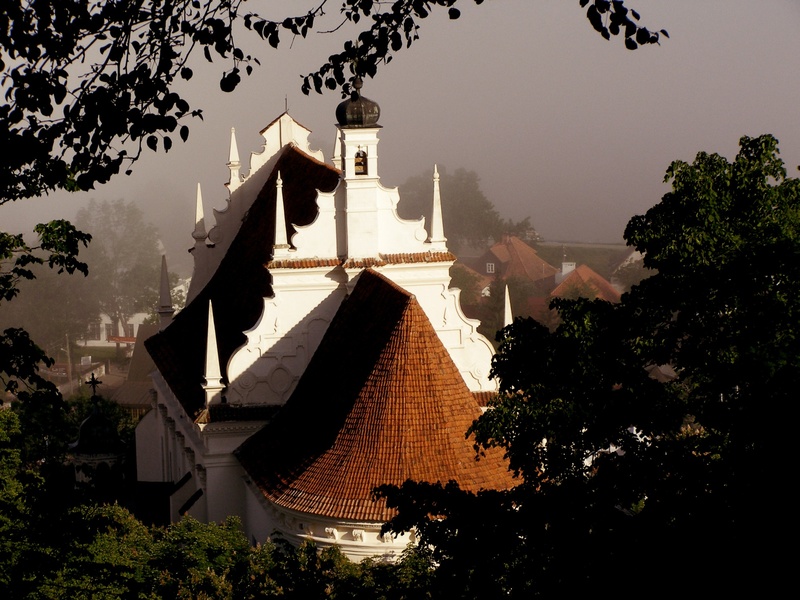 St Anne's Church is also known as the Hospital, Xenodochial or Oriented church. A wooden temple was located at this site as early as 1530, and a masonry structure was erected around 1670, as witnessed by the inscription on the rainbow beam. 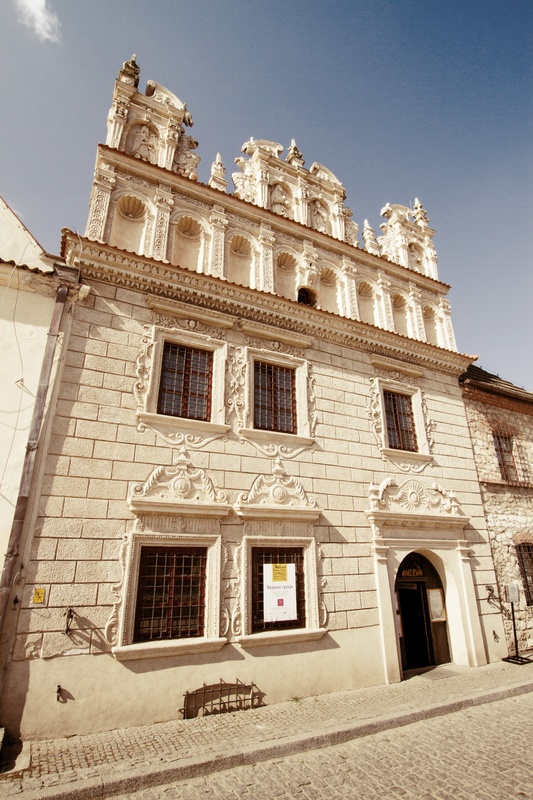 Another inscription, on the north wall of the church, commemorates the consecration of the building by bishop Mikolaj Oborski in 1671. 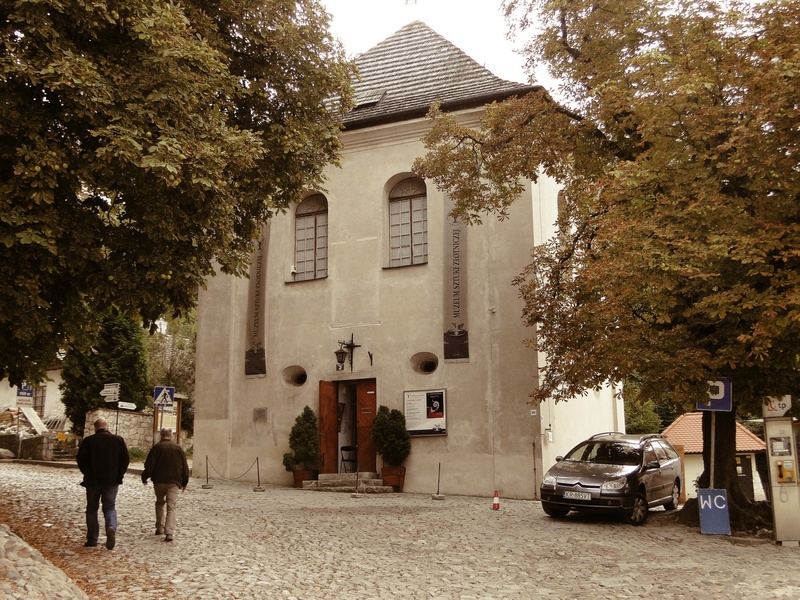 The church models the Kaziemierz Farna (Parish Church) in its layout, shape, thickness of the walls and even the major decorative elements. It consists of a rectangular nave and a narrower chancel, ending with a straight wall, behind which there is the sacristy and the treasury on the upper floor. 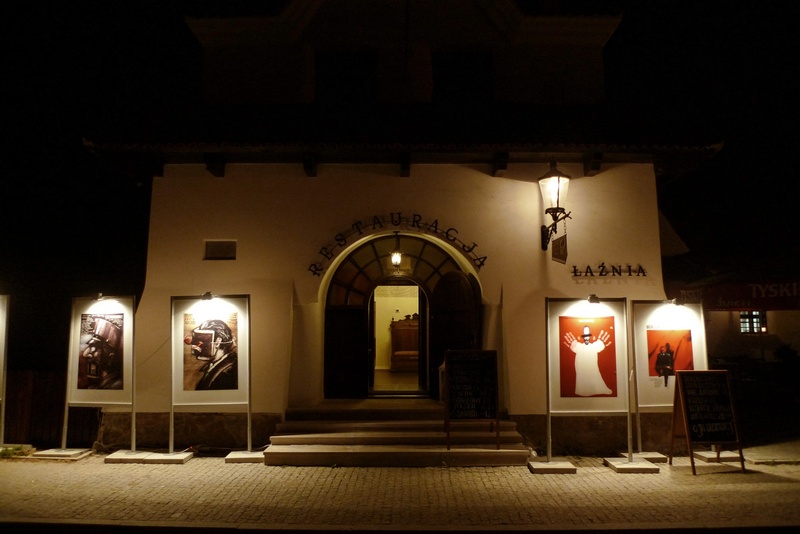 The Museum of Goldsmith Art is the only institution of this kind in Poland. 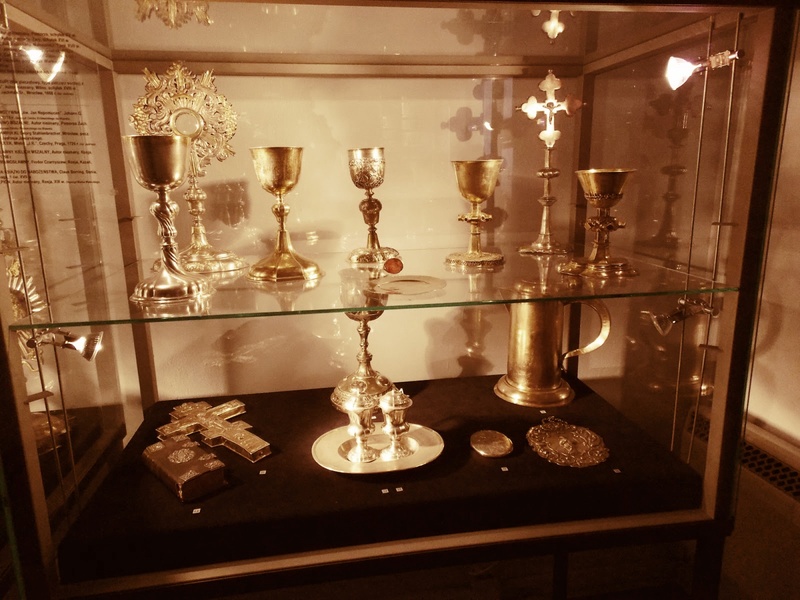 It focuses on collecting old and contemporary objects produced by goldsmiths, particularly Polish ones and ones working in Poland. The Museum supports the work of contemporary goldsmiths, organising temporary exhibitions of groups and individual artists. 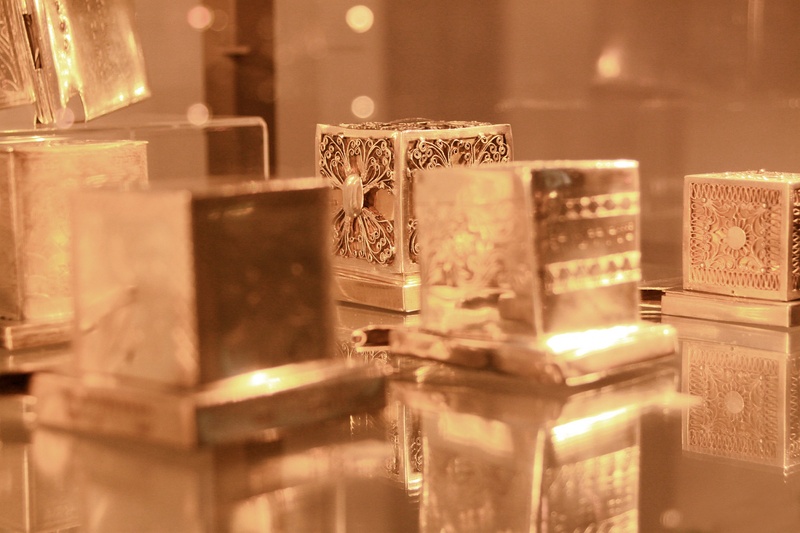 The exhibits shown in the Museum include Polish silver items, from the Gothic period to modern forms, as well as a collection of silver from the most important European centres of the craft. Built in 1921, on the site of an old slaughterhouse, designed by the brilliant architect Jan Koszczyc-Witkiewicz. 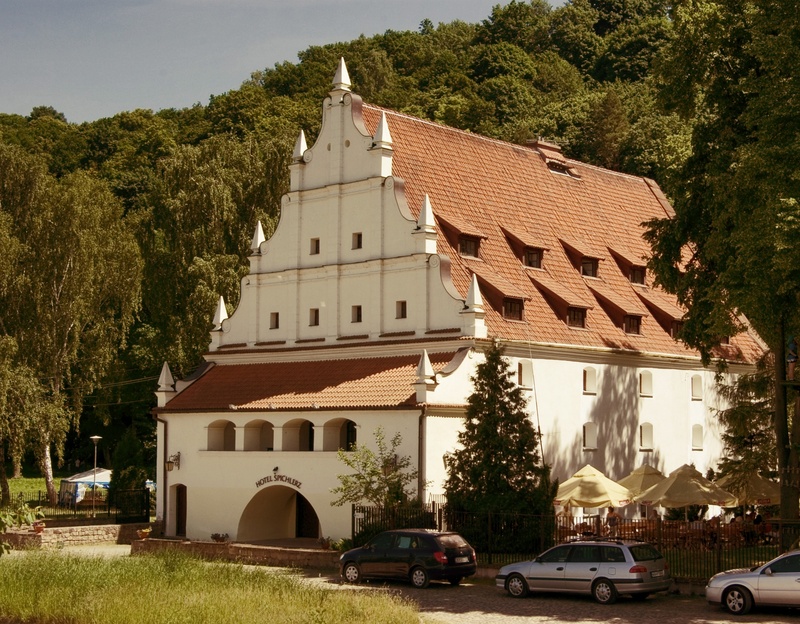 Initially the building was used as a town bathhouse and laundry, and more recently has been functioning as a guest house and a restaurant. On the wall there is a memorial plaque stating: 'A bath and disinsection facility erected by the General Extraordinary Commission for Epidemic Control, 1921'. 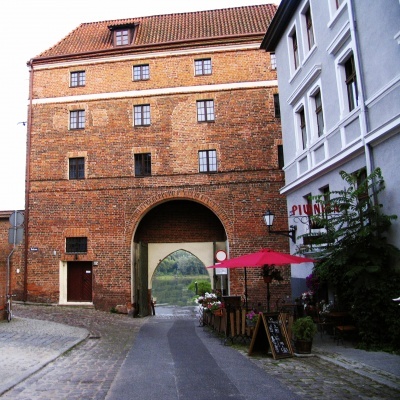 Kobialki Granary – a PTTK hotel at Krakowska 61, is the last of the string of Kazimierz granaries that have remained intact. 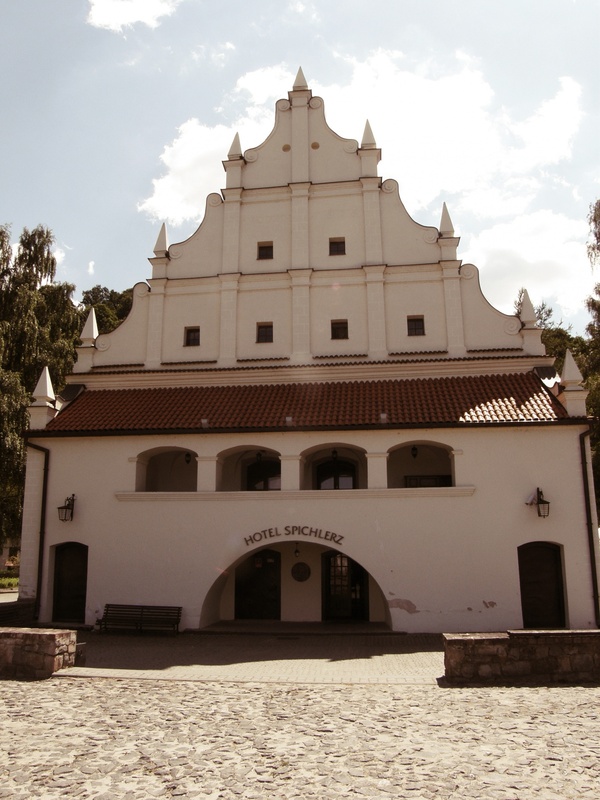 It is situated in the old Krakowskie Przedmieście (Krakow Suburb), facing Vistula. It used to form a complex of granaries, together with at least four others. The granary consisted of two chambers located on two floors. 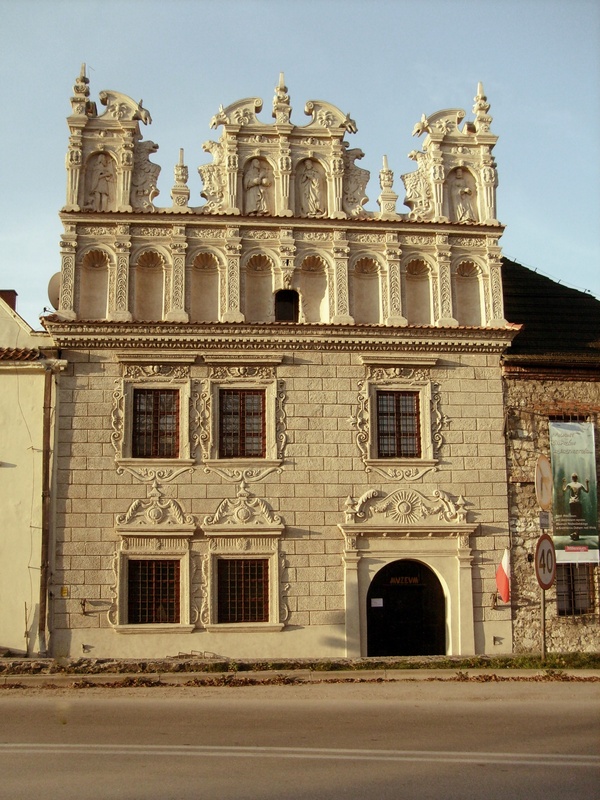 The building dates to 1636, thus the Mannerist ornamentation of the gable. A wide loggia in front of the building was used for transporting the grain to the upper floor.